Cortana coming to Poland and other countries through GDR2 update in October? 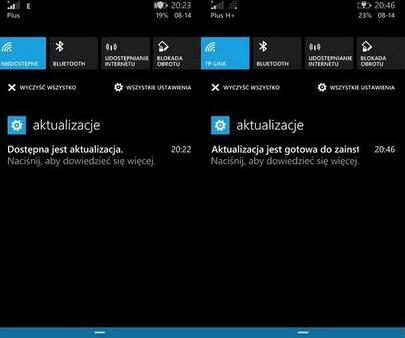 An author at WPWorld.pl has posted a tweet with two screenshots of the Update 2 including the new action center and the Polish Cortana. 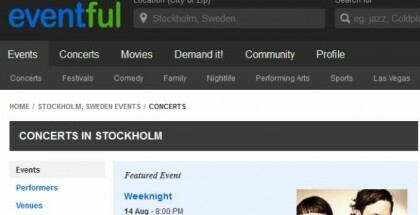 Cortana will be enabled to more countries and Preview for Developers devices very soon, in less than a month from now. Windows Phone’s voice assistant, speaking more languages in addition to English and Chinese, is expected to come with the Update 2 for WP8.1 in October 8th, according to the same Polish source. With Cortana learning new things and languages extremely fast, and with all new Windows Phone OEMs, we hope that the interest toward the platform will grow accordingly. Now we have more than 15 manufacturers with more than 23 devices announced in the last few months. 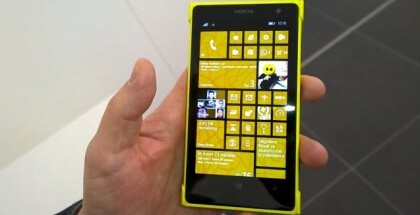 The list with Windows hardware partners include NGM, Prestigio, HTC, KAZAM, Yezz, My Go, Xolo, and others. Update 2 or GDR2 for Windows Phone 8.1 is also rumored to bring data toggle in the notification center, the ability to sort settings, and additional hardware support. 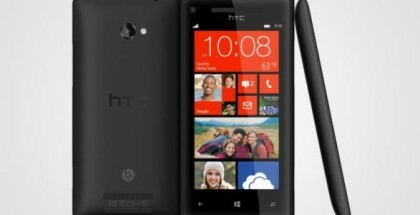 A new HTC Windows phone with bigger screen is on the way?